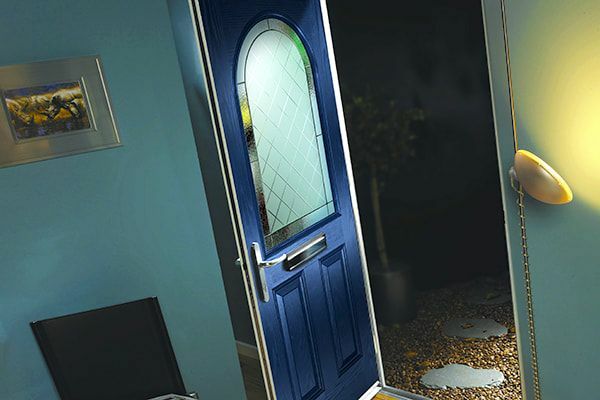 Composite doors offer unbeatable security, longevity and are highly customizable in virtually any colour and several finishes. 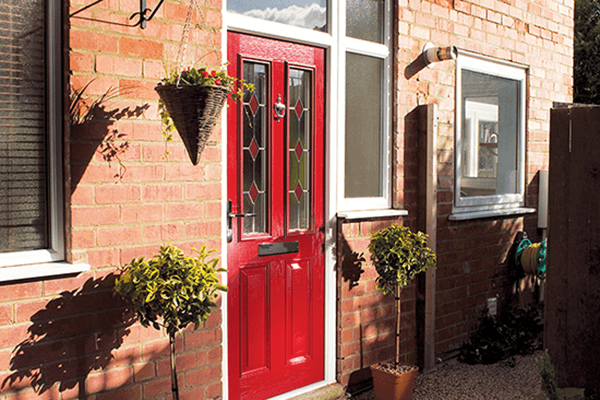 Tru-Plas is a leading supplier and installer of high-quality, fully insulated composite doors to homes and businesses. 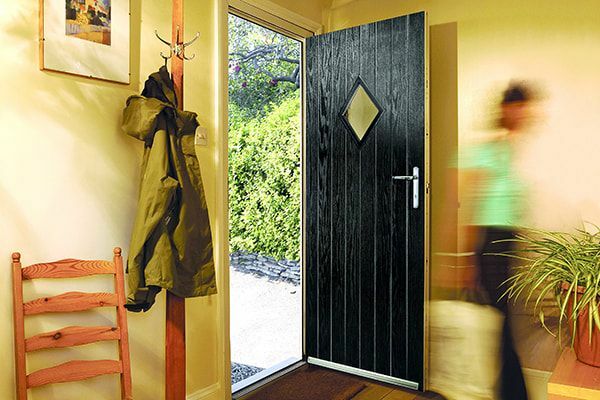 The Tru-Plas insulated composite door is, in our opinion, the best in the business. It boasts a sub-frame in a solid, water-resistant polymer material, reinforced behind with Laminated Veneered Lumber (LVL). The skin is made from thermoset GRP, an exceedingly strong, tough and durable material that is engineered to last. There are 12 beautiful composite front and back door designs to choose from. For a traditional look, try the elegant Cromford or the Art Deco inspired Winster. If you want a more contemporary style, opt for The Bretton, Chelmorton or the Litton. 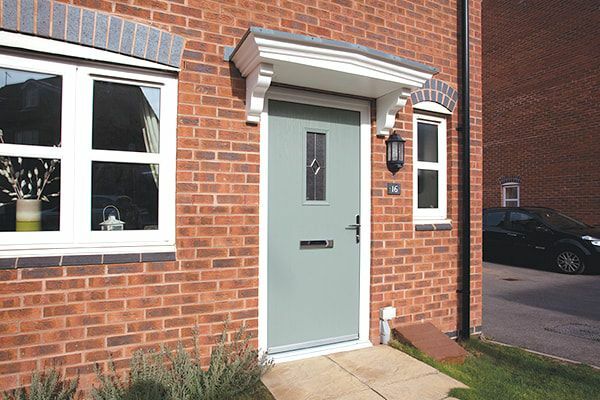 All our composite front and back doors come in a range of colours, from classic Black to vintage Duck Egg Blue or contemporary Moondust Grey. There are over 10 different glazing option to chose from to further personalise your door, plus high quality hardware to add the finishing touches. Thermoset GRP cannot expand or contract laterally, so the door cannot increase or decrease in size, an advantage over other commonly used materials. It also has a lifelike grain so imitates the appearance of timber without the maintenance. 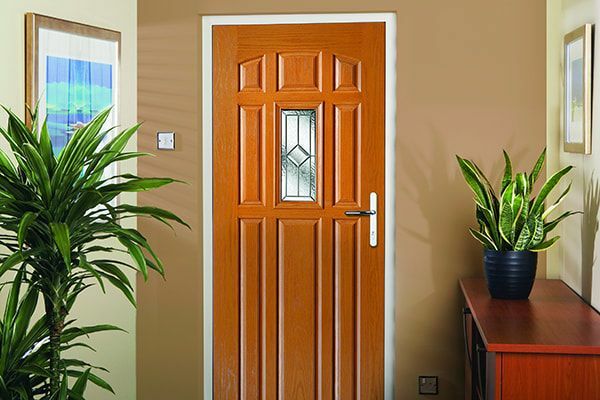 We have 12 beautiful composite front and back doors for you to choose from, with traditional and modern styles to suit your setting. 10 different glazing options and a huge range of colours ensure you can customise your doors to your taste. If you want contemporary style, opt for The Bretton, Chelmorton or the Litton. 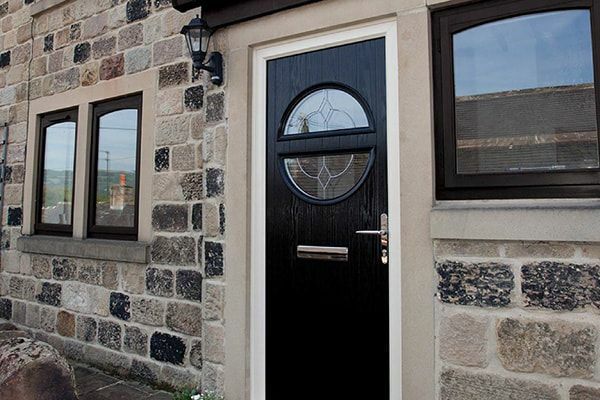 Contact us for a quote and to configure your new composite doors.